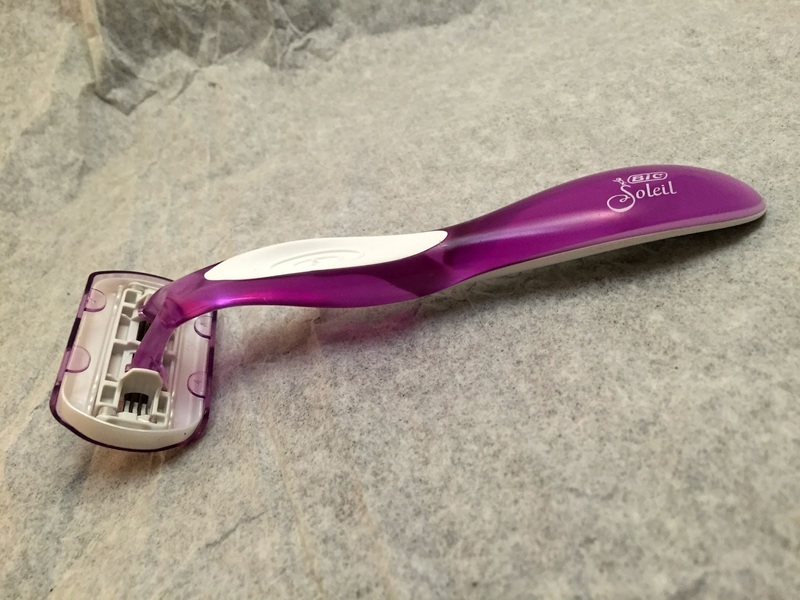 This is Bics new high class disposable razor and boy is it the Cadillac of it's kind. It is made of all kinds of comfort and designed to make each shave as close, easy and smooth as it's last. First, lets talk design. 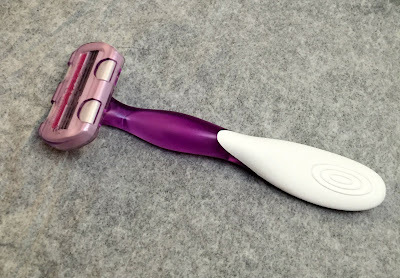 This razor is made with the patent Comfort Shield head. 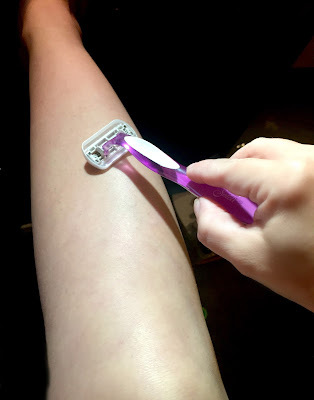 It is made so when you press down, the pressure is distributed evenly and you are not pushing down too hard and giving yourself razor burn. It is also made of Aloe and Vitamin E to help make those legs silky smooth. Some of the key design features are the Bic lubricating strips, pivoting head, rubber grip for easy handling, flexible blades, comfort shield and fun colors. Overall, I really enjoyed this product. 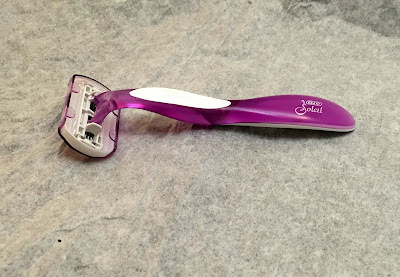 The razor was very comfortable to hold and very gentle on my skin. As you all know, I have super sensitive skin, so I didn't have any issues with razor burn or irritation in any way. I like Bic products for my disposable shaving needs. I think it's a very high quality product for the low price. They are readily avaible at almost any drug, grocery or conveint store which makes it even better for me. Have you ever used this razor? What do you think of Bic products? Do you prefer disposable razors over other hair removal products?